Richard Epstein is the Laurence A. Tisch Professor of Law at New York University School of Law, and the Peter and Kirsten Bedford Senior Fellow at the Hoover Institution on War, Revolution and Peace. He is also Senior Lecturer and the James Parker Hall Distinguished Service Professor, Emeritus, at the University of Chicago Law School. Professor Epstein served as Interim Dean of Chicago’s Law School during 2001. 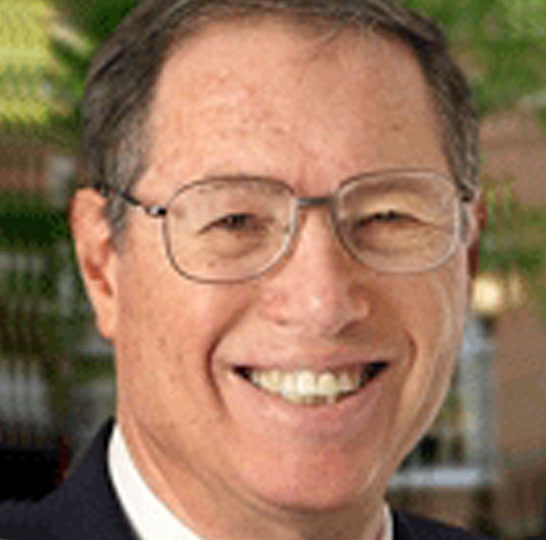 Prior to joining the University of Chicago Law School faculty in 1972, Professor Epstein taught law at the University of Southern California. He has been a member of the American Academy of Arts and Sciences since 1985 and Senior Fellow of the Center for Clinical Medical Legal Studies at the University of Chicago Medical School since 1983. From 1981 to 1991, Professor Epstein served as editor of the Journal of Legal Studies and, from 1991 to 2001, of the Journal of Law and Economics. In 2005, Legal Affairs magazine named him one of the twenty leading legal thinkers in the United States. Professor Epstein is known for his scholarship in a broad range of constitutional, economic, historical, and philosophical subjects. Among the courses he has taught are communications law, constitutional law, contracts, corporations, criminal law, employment discrimination law, health law, jurisprudence, labor law, patents, property, torts, Roman law, real estate development and finance, and individual and corporate taxation. His writings have appeared in professional, policy, and popular publications. In addition, Professor Epstein is the author of a number of books, including Takings: Private Property and the Power of Eminent Domain (1985); Simple Rules for a Complex World (1995); Torts (1999); and Skepticism and Freedom: a Modern Case for Classical Liberalism (2003). He is also the editor of Cases and Materials in the Law of Torts (8th ed. 2004). Professor Epstein received B.A. degrees at both Columbia College and Oxford University and an LL.B. degree at Yale Law School.